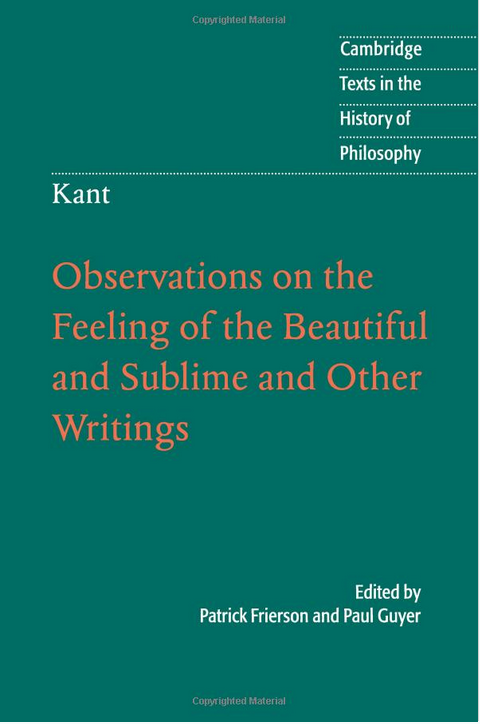 During the 1760s Kant struggled with the issue of marriage, and one finds a personal pathos throughout these writings. 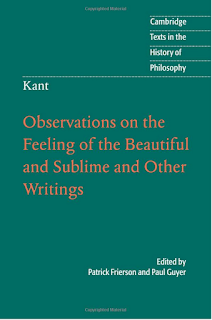 Kant in Observations longs for a woman with whom to make a “united pair” that would “as it were constitute a single moral person,” a woman who would both “refine” and “ennoble” him, and, most of all, a female friend who would unite beauty and nobility of soul and who “can never be valued enough.” While Kant longs for this ideal woman, though, he also recognizes a danger in his ideal. 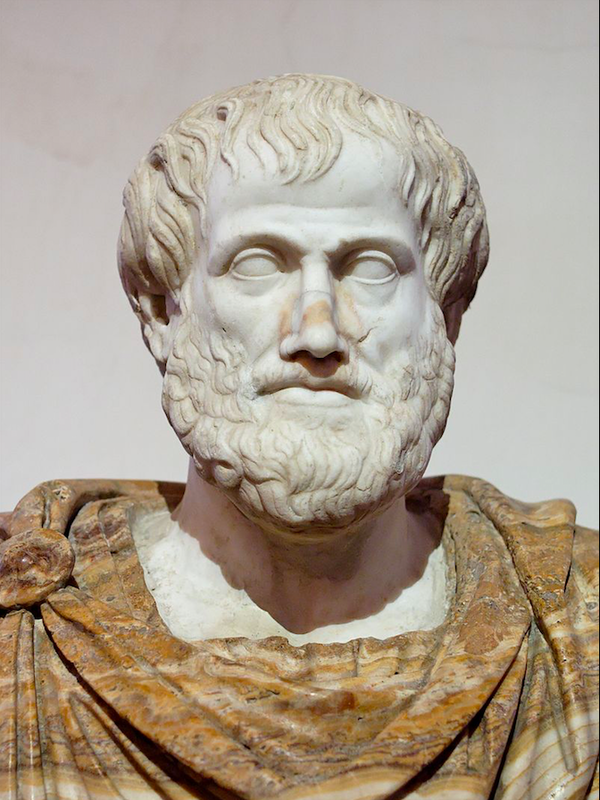 In a partly autobiographical passage, he contrasts crude sexual inclination with “extremely refined taste,” which prevents excessive lust but often at the cost of happiness since such refined taste “commonly fails to attain the great final aim of nature” and results in “brooding.” Such brooding ends in one of two bad outcomes: “postponement and… renunciation of the marital bond or… sullen regret of a choice that… does not fulfill the great expectations that had been raised.” Within a few years, Kant will have fallen into the first of these tragic outcomes. Although he will later quip, "When I needed a woman, I couldn’t feed one; when I could feed one, I didn’t need one any more (1),” the analysis in Observations seems a more likely explanation for Kant’s lifelong bachelorhood.